This is an image I worked with often. I learned much about many aspects of visual and musical detail in my larger works while creating this piece. I began using dense concentrations of notes to create darker areas in my pictures. As a result, I realized that I could achieve similar effects in creating detailed images by using the dense concentrations of notes more sparingly. 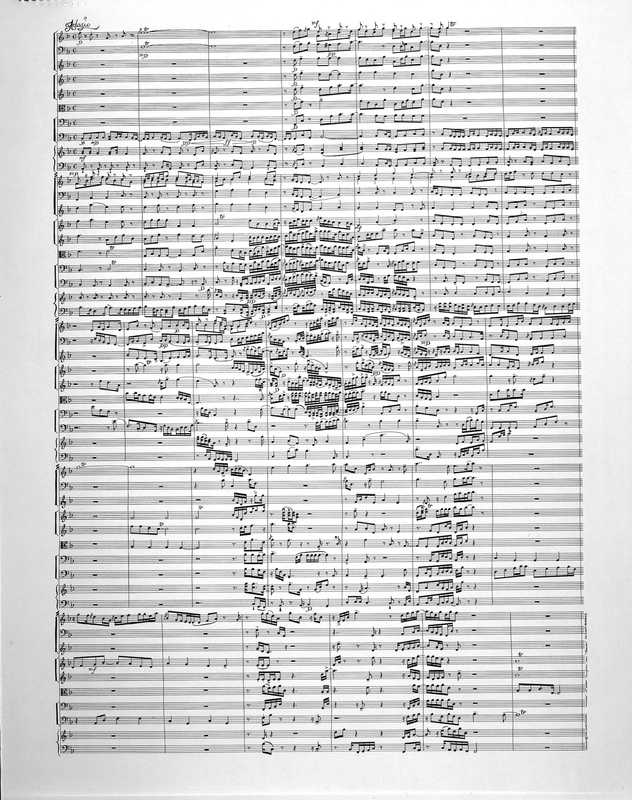 I particularly like the music of this piece. It creates a gentle and reflective mood that suits the image well.